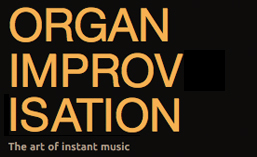 Here is a list of some of the people that improvise. More information including videos, recordings, and even books may be found on each organist’s individual page. or see the list on wikipedia here.